Nevosoft is proud to introduce Tapadoo for Android: addictive tap to solve puzzles with fantastic characters and doodle graphics. 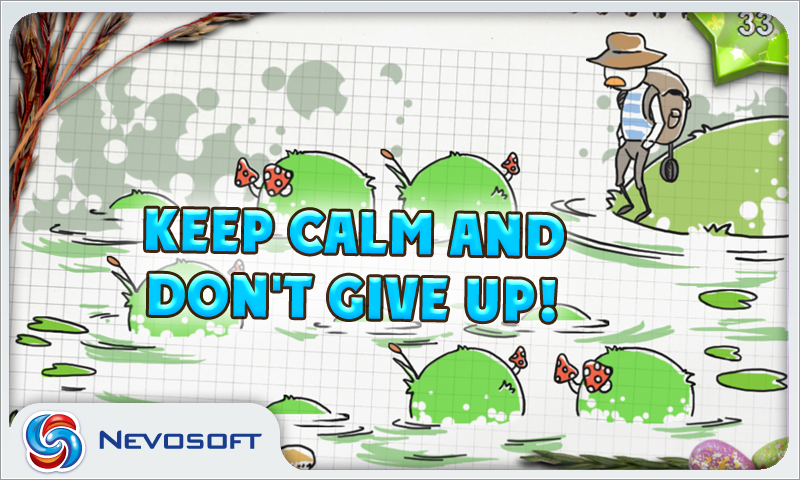 From the start of the game, players will be captivated by the mind-bending and funny Tapadoo puzzles. In Tapadoo, funny pictures from the pages of an ordinary notebook are transformed into mind-bending puzzles. The player will need to launch men to the moon in an unbelievable manner, calm the fierce King Kong, create some amazing styles for sheep, figure out what the elixir of youth is made of, and complete more incredible and unpredictable Tapadoo stories. Tapadoo is a funny and addictive puzzle game that’s also a good way to exercise your mental activity. Just use your brain and see for yourself! Puzzles consist of non-standard tasks that require you to find an unusual solution, however all the clues are quite obvious and just require thinking outside the box. Tapadoo is a collection of funny and addictive puzzles. It consists of three level packs and it will be expanded in near future to include new baffling brain teasers to exercise your mental skills. 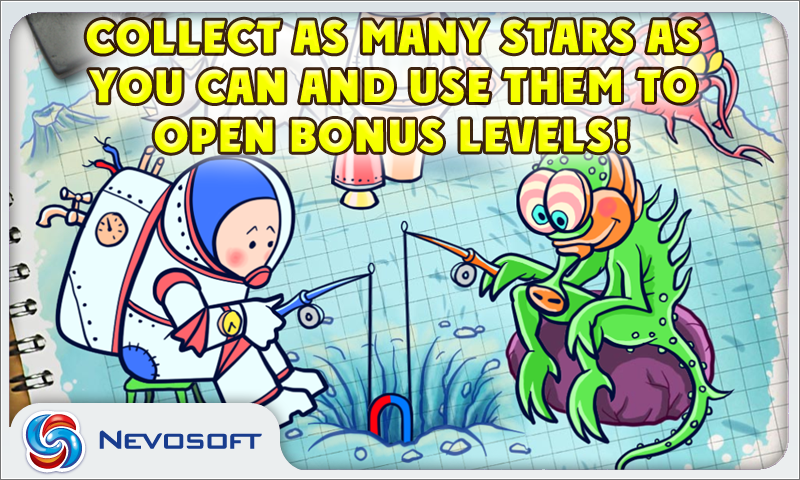 Starting with the third level pack you can collect stars to open more bonus levels and access more fun. It’s more than just a great way to kill time, it’s a great way to exercise your brain too! Fans of crazy doodle games, funny puzzles and mind-bending tasks will totally enjoy this addictive and unpredictable masterpiece named Tapadoo! Nevosoft is proud to introduce Tapadoo for Android: addictive tap to solve puzzles with fantastic characters and doodle graphics. 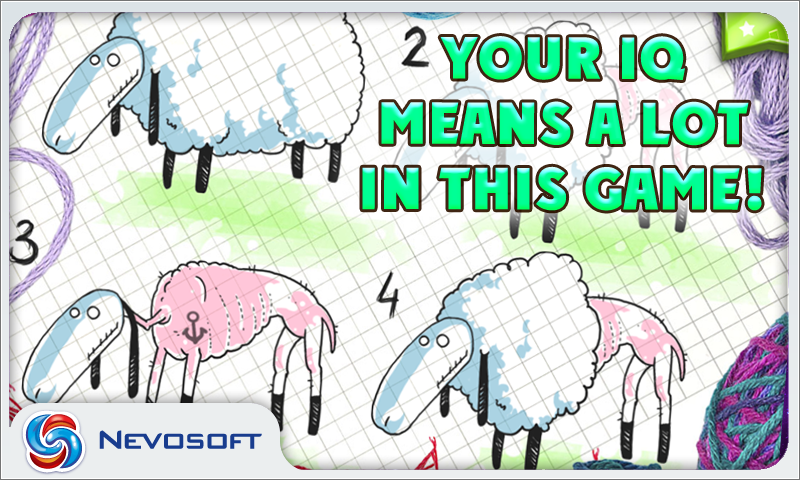 From the start of the game, players will be captivated by the mind-bending and funny Tapadoo puzzles. The player will need to launch men to the moon in an unbelievable manner, calm the fierce King Kong, create some amazing styles for sheep, figure out what the elixir of youth is made of, and complete more incredible and unpredictable Tapadoo stories. Tapadoo’s puzzles consist of non-standard tasks that require you to find an unusual solution, however all the clues are quite obvious and just require thinking outside the box. Tapadoo consists of three level packs and it will be expanded in near future to include new baffling brain teasers to exercise your mental skills. It’s a great way to exercise your brain! Fans of crazy doodle games, funny puzzles and mind-bending tasks will totally enjoy this addictive masterpiece named Tapadoo! Nevosoft is proud to introduce Tapadoo for Android: addictive tap to solve puzzles with fantastic characters and doodle graphics. 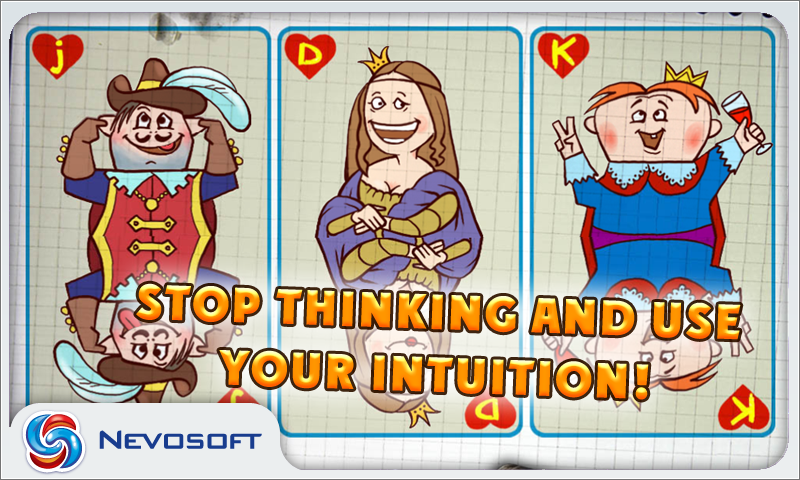 From the start of the game, players will be captivated by the mind-bending and funny Tapadoo puzzles. They consist of non-standard tasks that require you to find an unusual solution, however all the clues are quite obvious and just require thinking outside the box! 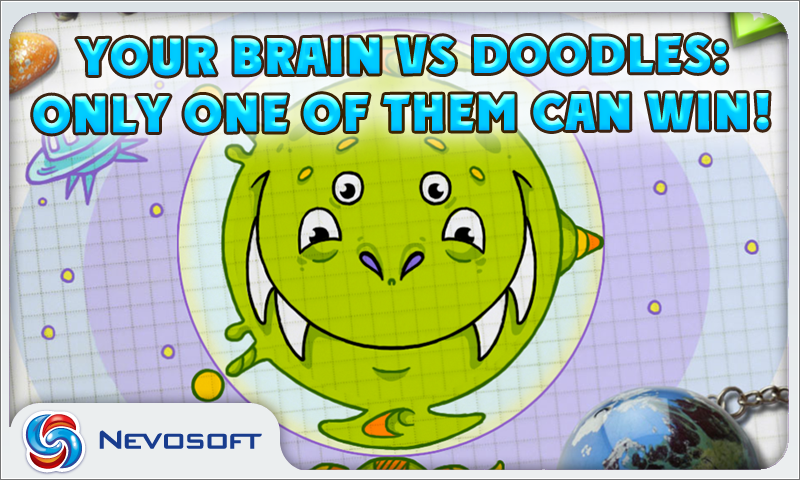 Fans of crazy doodle games will totally enjoy this addictive masterpiece named Tapadoo!